Jack (Peter Bergman) and Jill (Jess Walton) are teaming up on CBS Daytime&apos;s The Young and the Restless. No, the former lovers aren&apos;t heading up any hills to fetch a pale of water; they&apos;re pooling their considerable resources to find out who killed Delia Abbott! 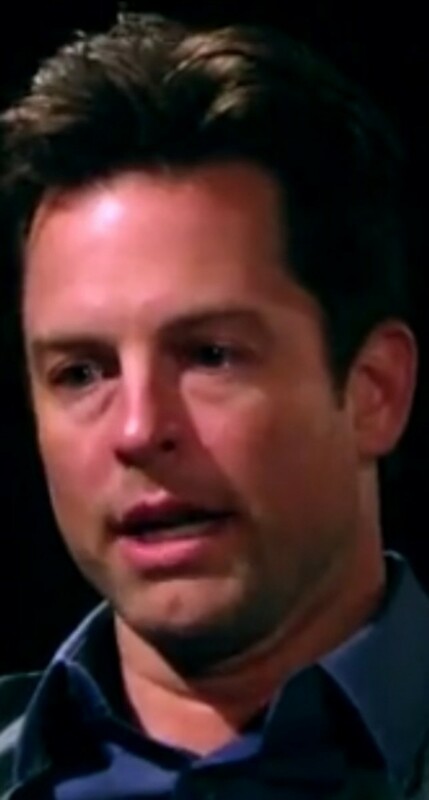 Adam Newman (Michael Muhney) might wanna catch the next thing smokin&apos; out of Genoa City. 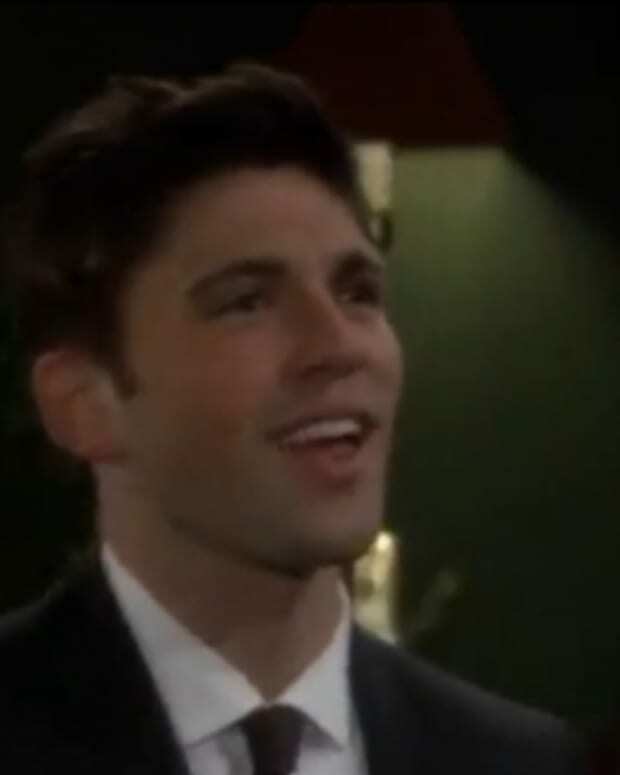 Watch the latest Y&R promo after the jump!